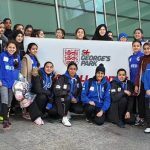 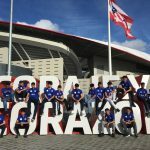 The BYSA had the pleasure of our very own Anwar Khattak being awarded the British Empire Medal (BEM) by the Queen in 2014 and four years on the BYSA has been awarded The Queen’s Award for Voluntary service which is an MBE for Volunteer groups, this award is the highest that anyone can achieve for its organisation. 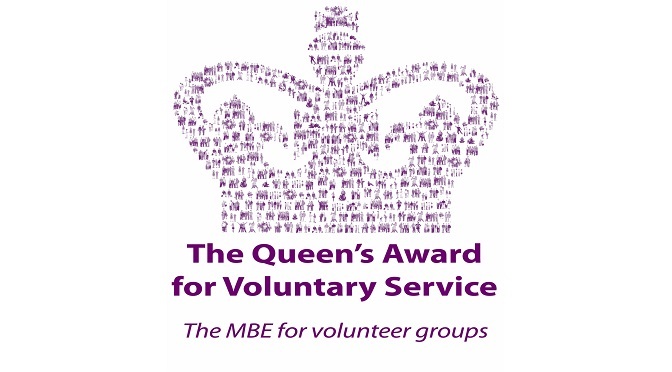 The volunteers at the organisation are speechless and honored to be recognized for their hard work over the years since 2002. 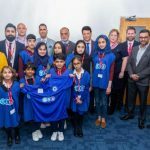 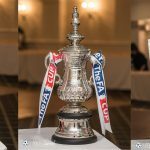 The BYSA will have the opportunity to attend a Queen’s Garden Party and a gathering later in the year to receive the award and make history in order to promote other organisations and motivate them to do better for their community or project. 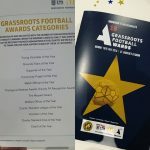 This Award is well deserved and its for the community and its supporters over the years that have made BYSA where it is today and long may it continue to achieve and achieve the success it wishes to deliver for the years to come.